Thankfully, not every car accident ends with a serious injury. If you managed to escape your collision unharmed – but your car didn't – you're probably curious about what steps you should take after your accident. We've compiled a number of pages relating to different topics that can help as you deal with the aftermath of your accident. It's important to protect yourself and your family members after an accident. A little bit of knowledge can go a long way to getting your insurance claim settled and your car back on the road. Who Pays to Fix Your Car? We can't represent you if you weren't injured in your car accident, because you can handle the process without a lawyer. However, knowing how to handle insurance companies is something we've had decades of experience with, and we want to pass that information along to you. 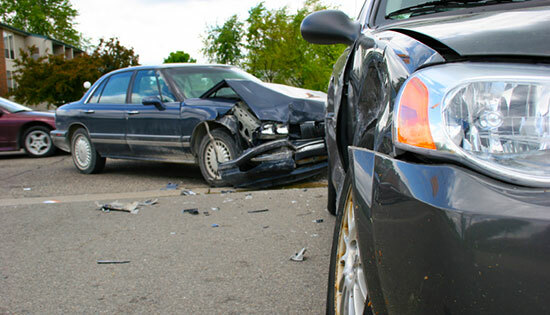 We hope you find these pages informative and useful while you deal with your car accident. Insurance companies can be tricky and hard to handle, so make sure you know exactly what you need to do to protect yourself. Some car accident injuries aren't apparent immediately after a crash. In fact, some conditions may not appear until hours or days later. If you find yourself injured after a car accident and in need of legal representation, call our experienced legal professionals to help get you the compensation you deserve. With over 35 years of experience and success, we know what it takes to recover the maximum amount of money for your injury claim. For a free legal consultation, call us at 1-866-943-3427 or complete the form in the top right corner of this page.